There are several options for delivering a notice to vacate, but some require you to meet very specific conditions. Property owners and managers in Texas have a number of legal options for delivering a notice to vacate. One option, posting the notice on the outside of a resident’s door, can only be used if specific conditions are met, and also requires that the notice be mailed the same day. 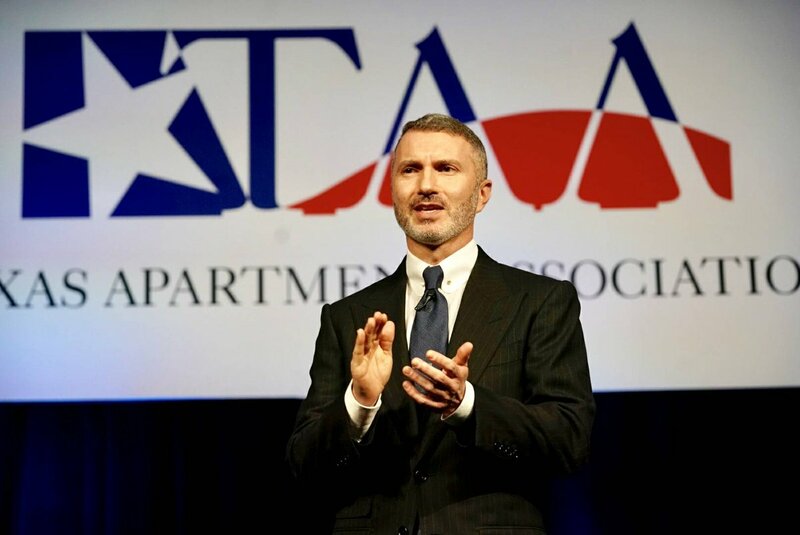 The Texas Apartment Association is considering educational opportunities for members, along with possible lease changes to clarify these options. There are several ways to properly deliver a notice to vacate (NTV): hand delivering, posting inside the dwelling’s main entry door, and sending by first class, certified or registered mail. Some Texas Apartment Association members and JPs report that there is confusion about another delivery option: posting the notice to vacate on the outside of an apartment door. This option has certain procedural requirements and may only be used in certain circumstances. The owner or manager reasonably believes that harm to any person would result from hand-delivering it or affixing it to the inside of the main entry door. If none of those conditions are present, then choose another delivery option. If both of those conditions are present and you choose to affix the NTV on the outside of the apartment’s door, you should put the NTV in a sealed envelope labeled with the resident’s name, address and, in all caps, “IMPORTANT DOCUMENT.” It is also recommended that the person conducting the posting take a digital image of the posted notice to establish at trial that the envelope complied with the statute. Remember: If you choose to post the NTV outside the door, a copy of the NTV must also be mailed from the county of residence to the resident on the same date. Additionally, posting on the outside of the door and not on the inside of the main entry door is only allowed if there’s a keyless bolting device, there’s an alarm, there’s a dangerous animal or there is a reasonable belief of harm on entry. If you use the option of delivery by posting the NTV on the outside of the apartment door, and fail to mail the notice that same day, your NTV is not valid and you are jeopardy of getting the eviction tossed out of court. TAA is considering other educational opportunities and potential lease form changes on this important topic.